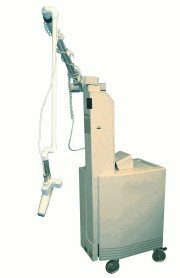 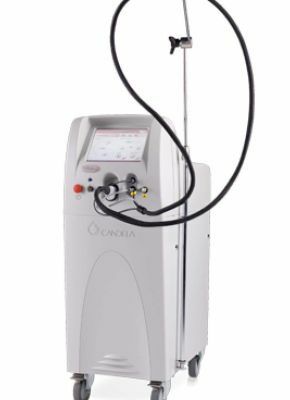 OmniGuide® provides a complete, compact system that enables the flexible delivery of CO2 laser energy for Pulmonology procedures. 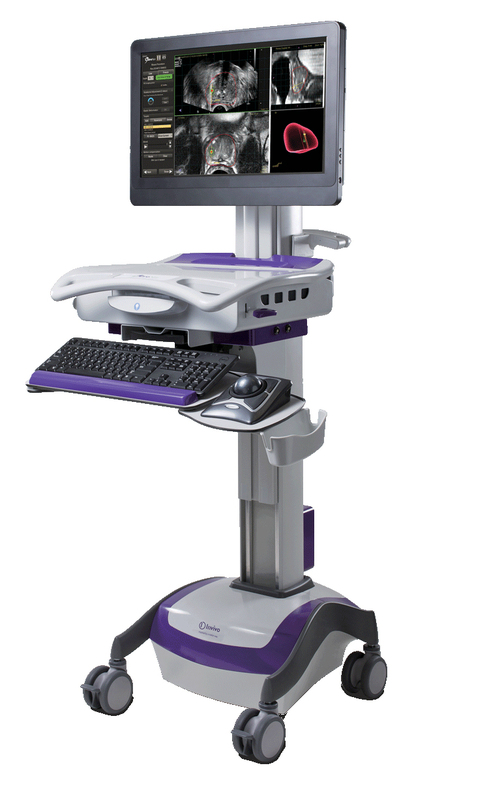 The system combines precise cutting, ablation and coagulation, into one versatile and intuitive tool, with minimal thermal damage to adjacent healthy tissue for the bronchoscopy procedure. 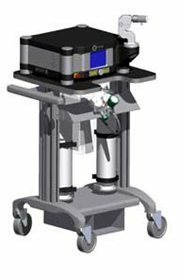 Intuitive design and maneuverability allow the surgeon to direct laser energy and cut and coagulate simultaneously without limitations of line-of-sight systems. 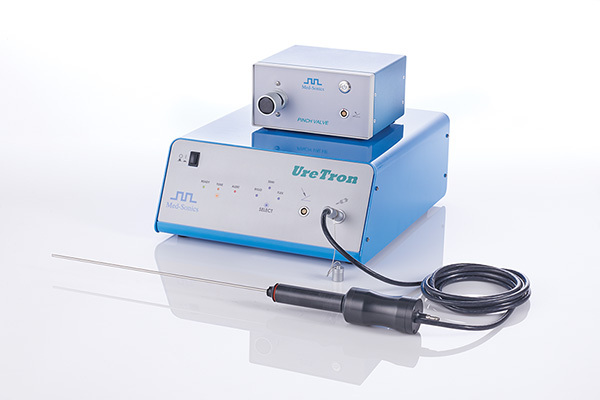 The fiber’s flexibility enables surgeons to directly access previously touch-to-reach regions. 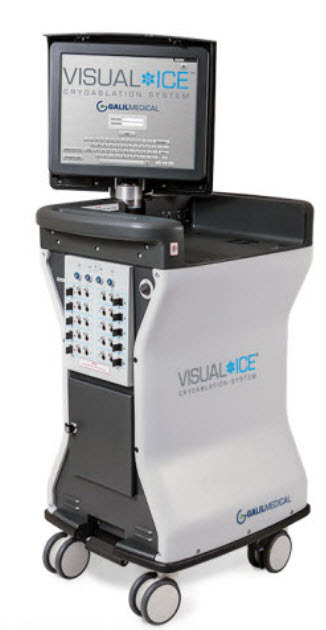 Handheld instrumentation allowing both no-touch techniques as well as tactical feedback. 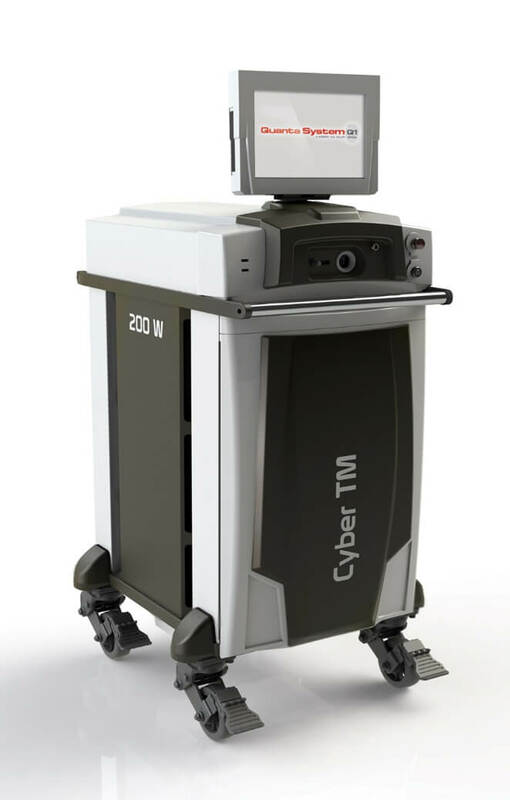 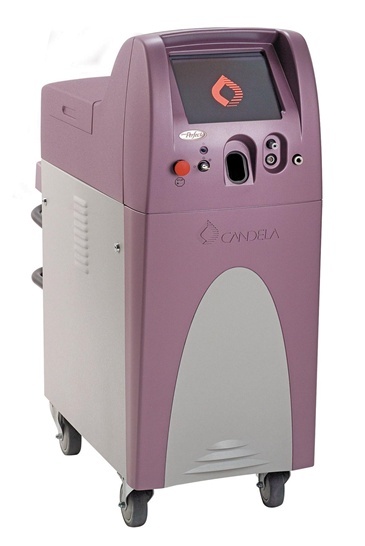 CO2 is extremely precise and a highly absorbed form of surgical laser energy.